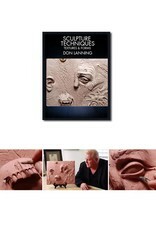 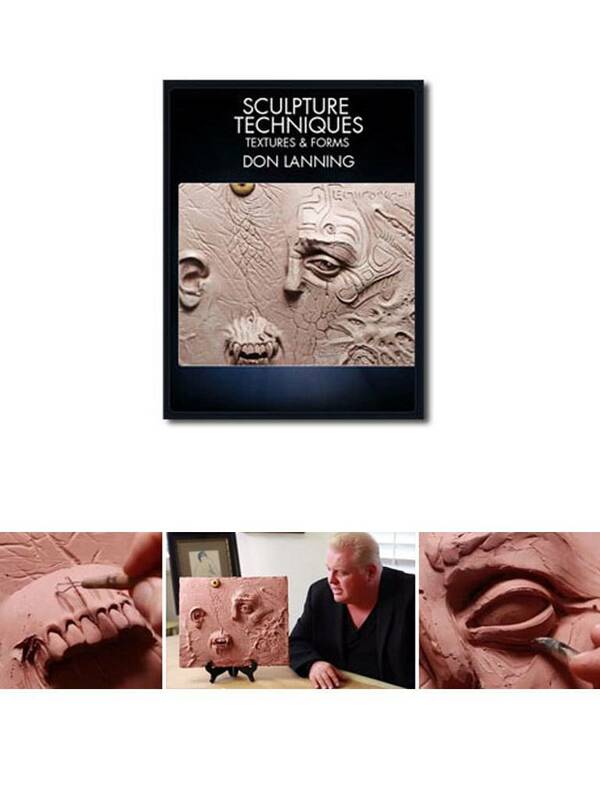 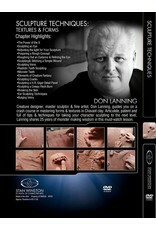 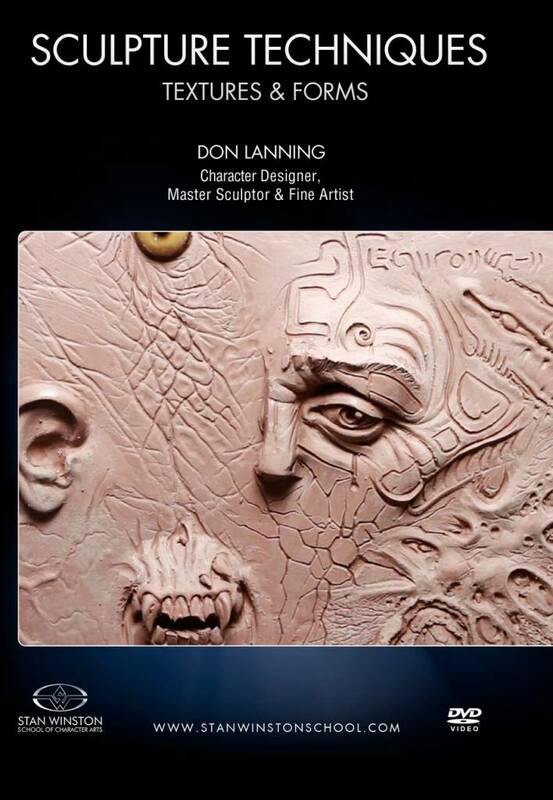 Creature designer, master sculptor & fine artist, Don Lanning, guides you on a crash course in mastering forms & textures in Chavant clay. Articulate, patient and full of tips & techniques for taking your character sculpting to the next level, Lanning shares 25 years of monster making wisdom in this must-watch lesson. 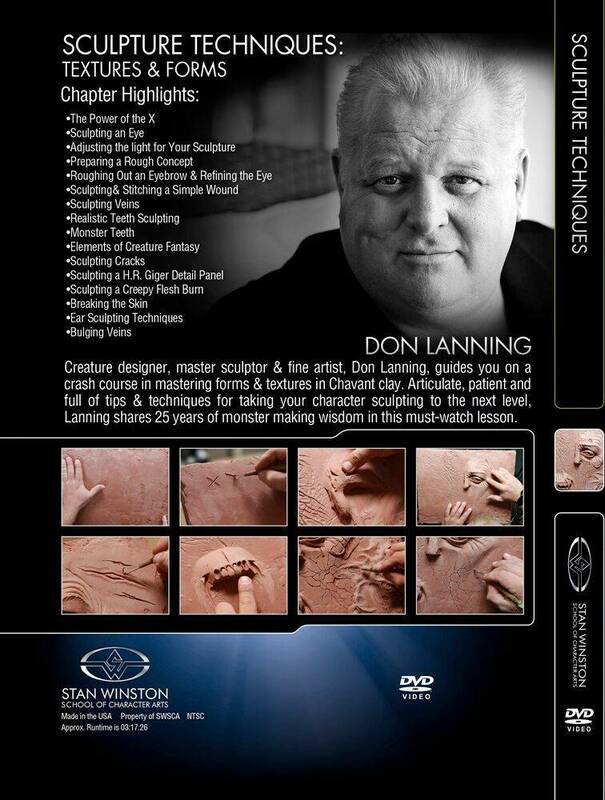 Learn The Power of the X!